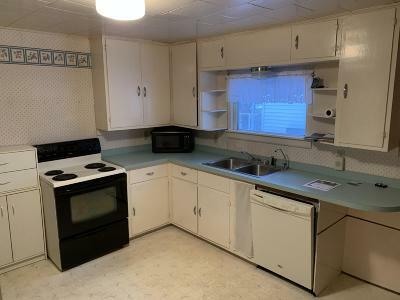 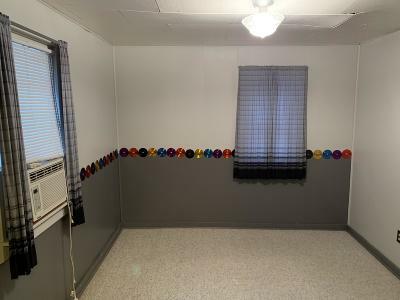 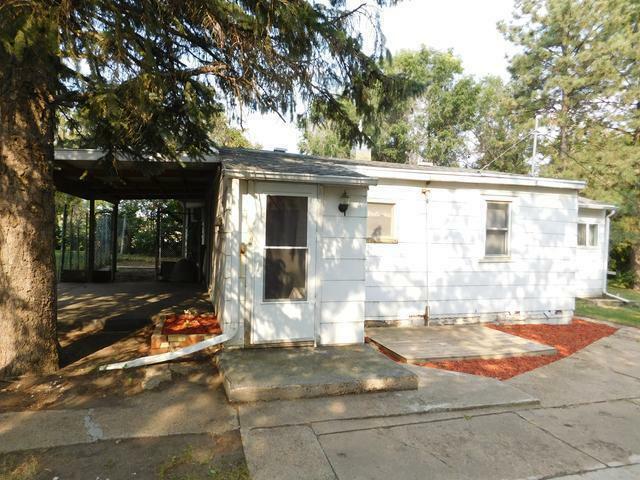 Great investment opportunity to use as a rental or very affordable living! 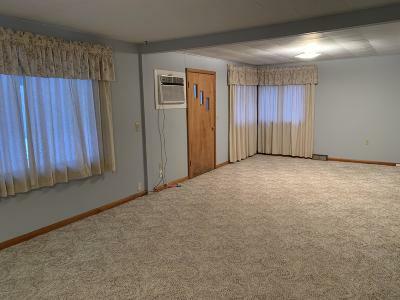 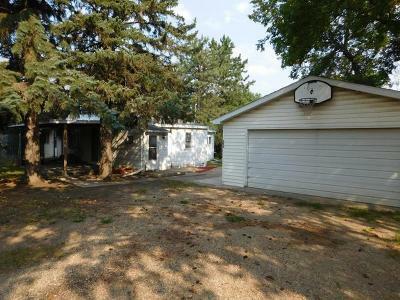 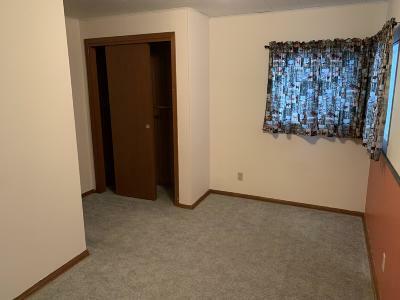 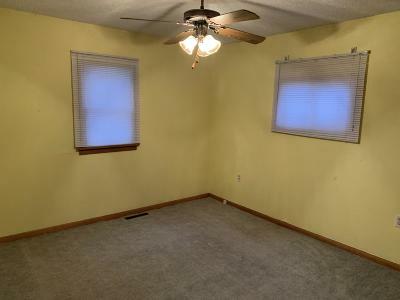 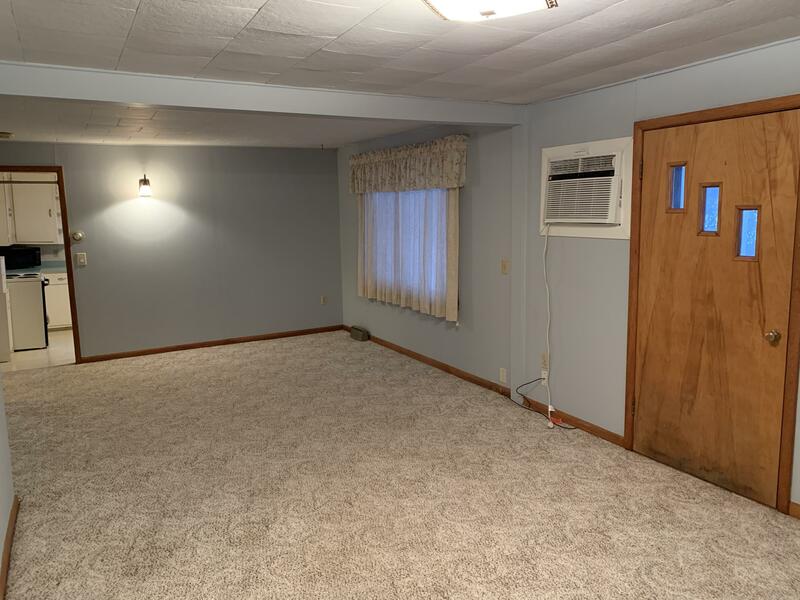 This 3 Bed/1 Bath home with a spacious family room is located in Center and sits on 2 1/2 city lots. 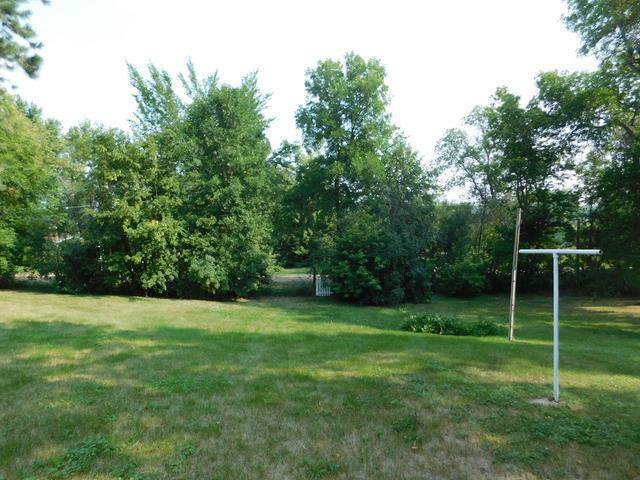 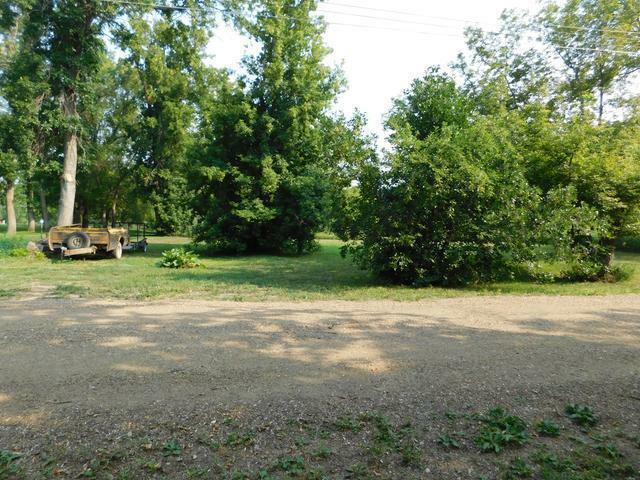 The yard is very private with many mature trees and a creek in the backyard. 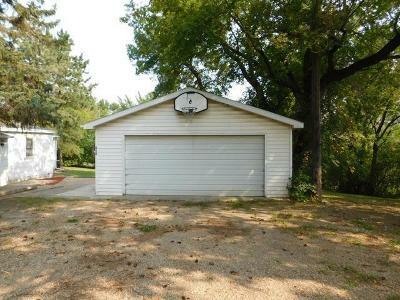 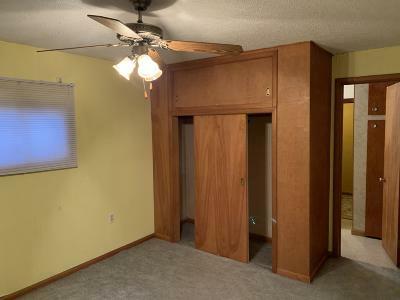 There is a double detached garage. 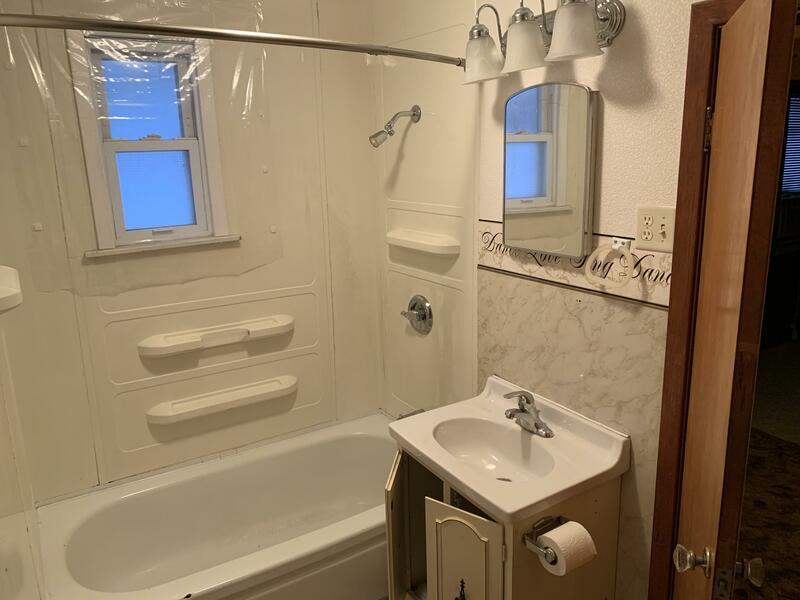 This property has so much potential, don't miss out, call your favorite Realtor today to schedule a private showing.